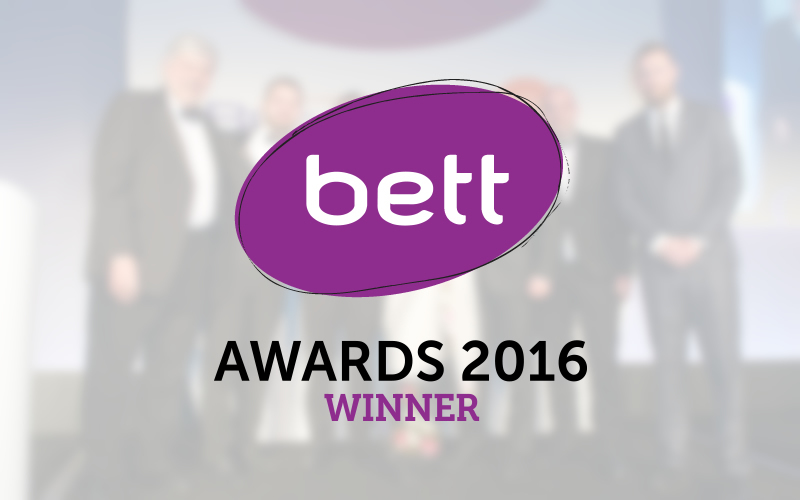 Comments Off on 2017 Another BETT Award win for bksb! 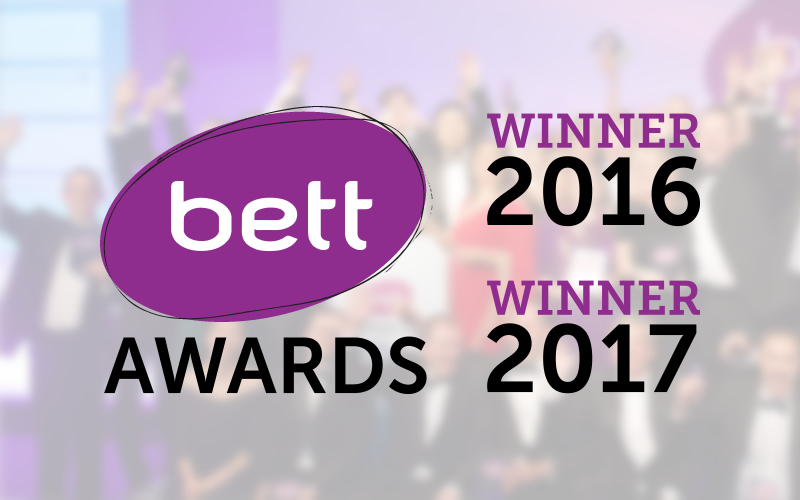 bksb has been named 'ICT Company of the Year' at the Bett Awards, reaffirming the company's position as the premier solution for Functional Skills and GCSE. 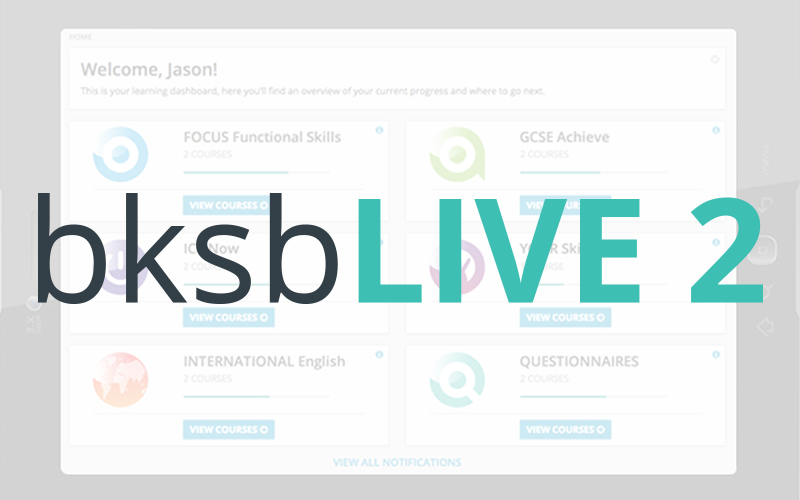 bksb's new and improved online platform bksbLIVE 2 has been released, incorporating an upgraded interface, clearer design, and enhanced performance and analytics. 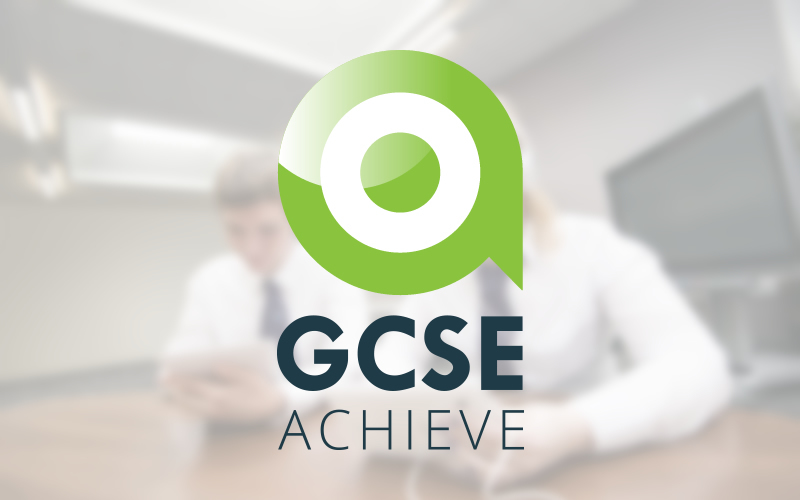 bksb responds to changes in educational policy by developing GCSE assessments and resources.